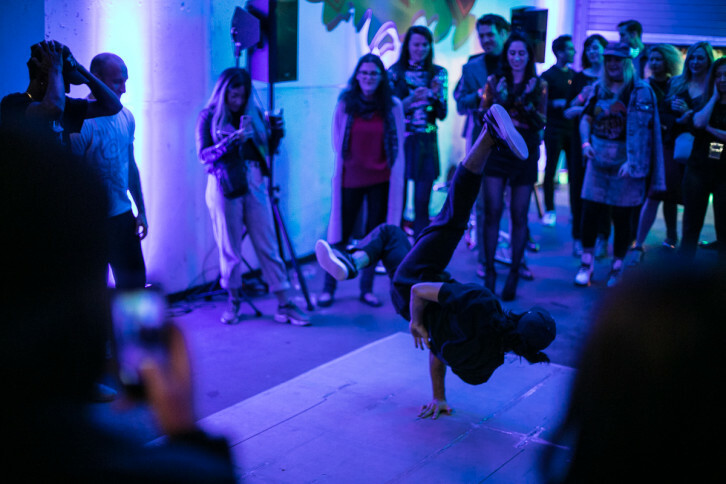 For the Toronto International Film Festival’s annual fundraising party, the theme at this year’s BOOMBOX party was Fame-inspired. 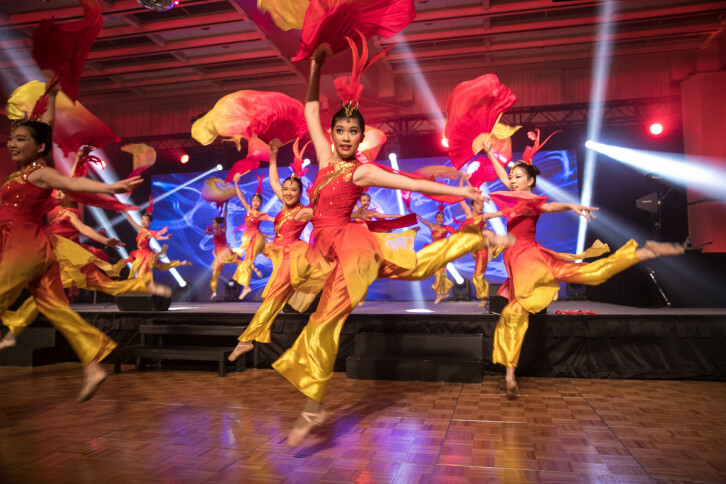 The 26th annual Cathay Ball, a charity gala in support of the Mon Sheong Foundation was held at the Metro Toronto Convention Centre on Saturday November 4th. This year’s theme ‘Under the Northern Lights’ had stunning performances that accompanied the night’s affairs, echoing the sentiments of Canadian’s beauty and aspirations for the future as Canada continues its Canada 150 celebrations. Twenty luck recipients received a commemorative Canada 150 silver coin produced by the Royal Canadian Mint. 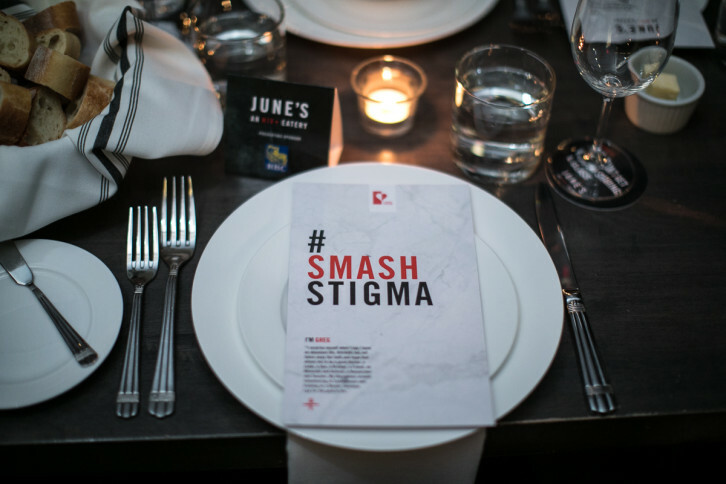 On November 6th, 2017, Best of Toronto was invited to dine at the launch of June’s – the first HIV+ Eatery pop-up in the world. When it comes to healthcare facilities, design is just as important as the services offered within their walls. 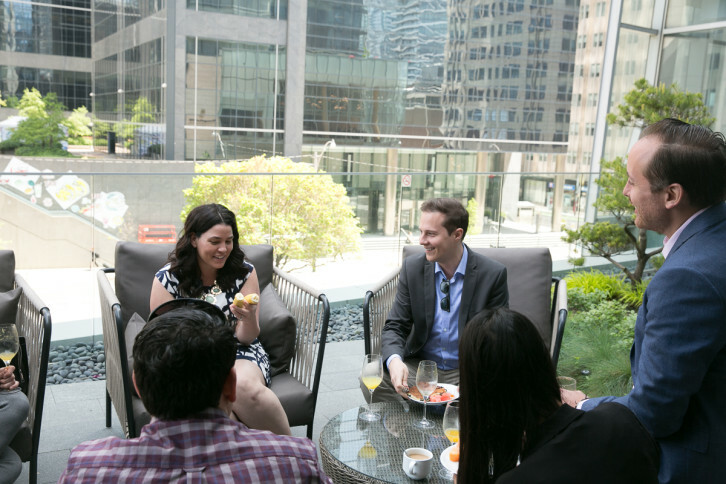 This point was driven home at Recovery Brunch, a cocktail, breakfast and photo-op-filled affair held within Momofuko and on its breezy Daisho terrace. Think, the ultimate Sunday funday, complete with a DJ, auction items and mimosas and Bloody Caesars – all for a good cause. 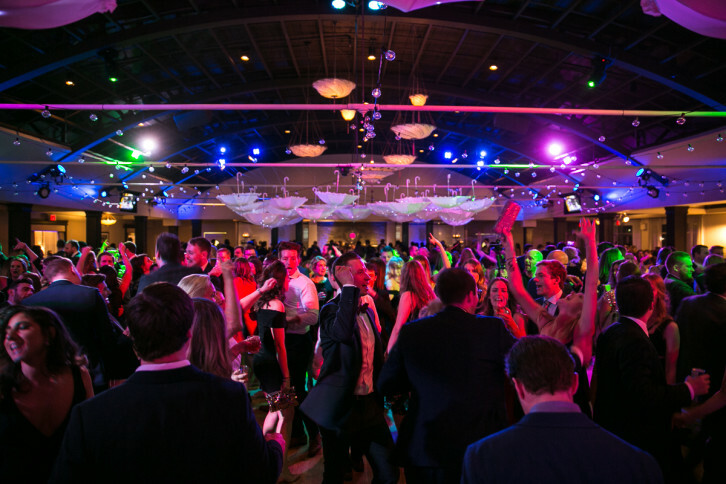 To kick off the month of April, we hit Palais Royale Ballroom on April 1 for the sixth annual Memory Ball. Organized by the Alzheimer Society of Toronto’s Young Leadership Committee – an organization that is dedicated to the education of young Canadians on dementia – the event unites young professionals, community leaders and local philanthropists to raise money for the cause.